Got to the park and down came the rain! Jamie Harris making the most of the rain! 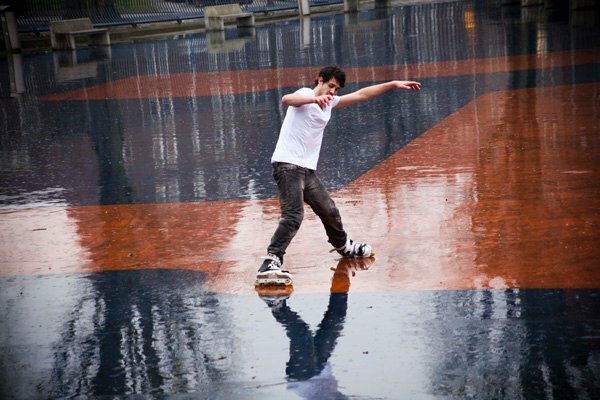 Billy Back Fast slide in the poring rain! Nutter ! To wet to skate gutted! 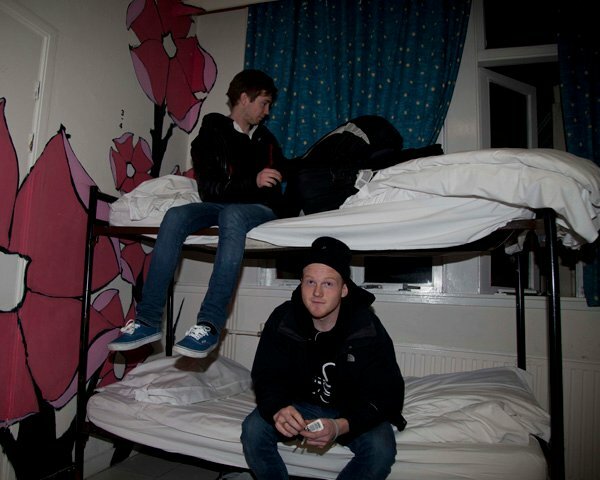 Guy Millership and Matt Smith Chilling back at the hostel.